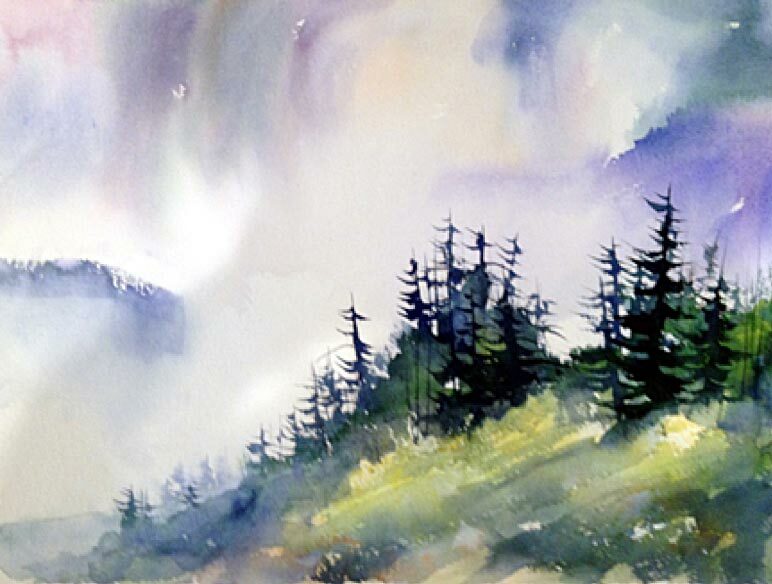 See The Full Length Video HERE! 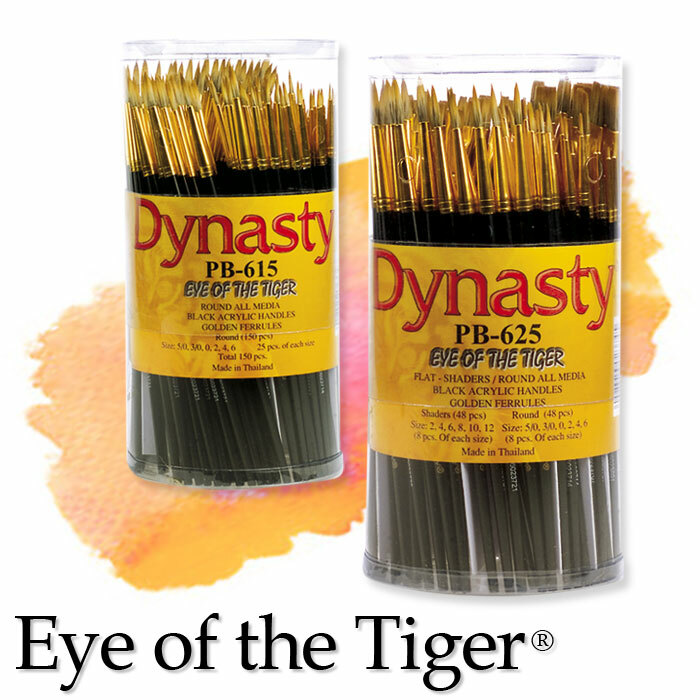 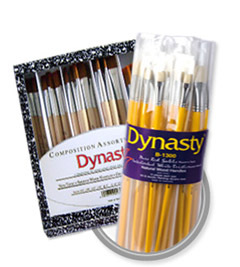 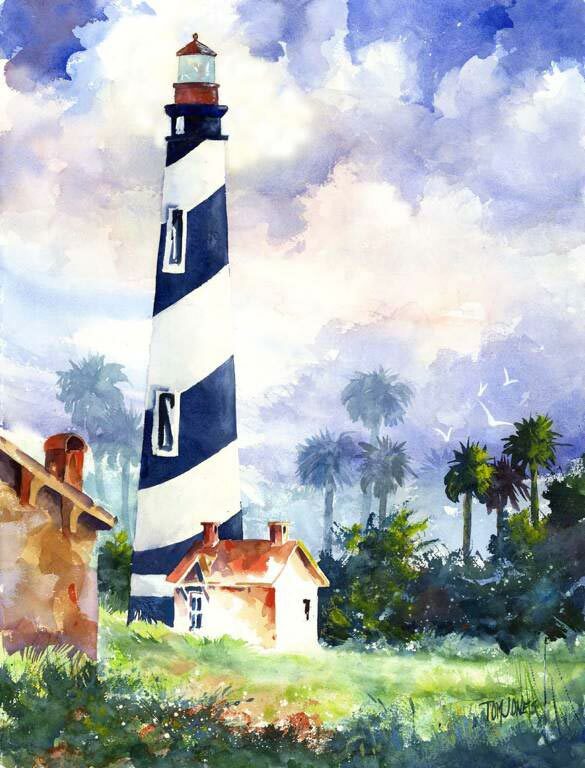 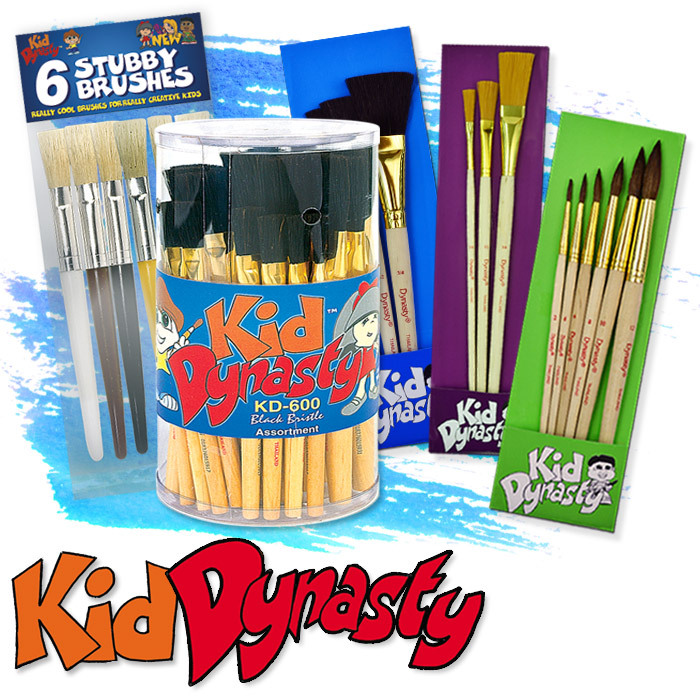 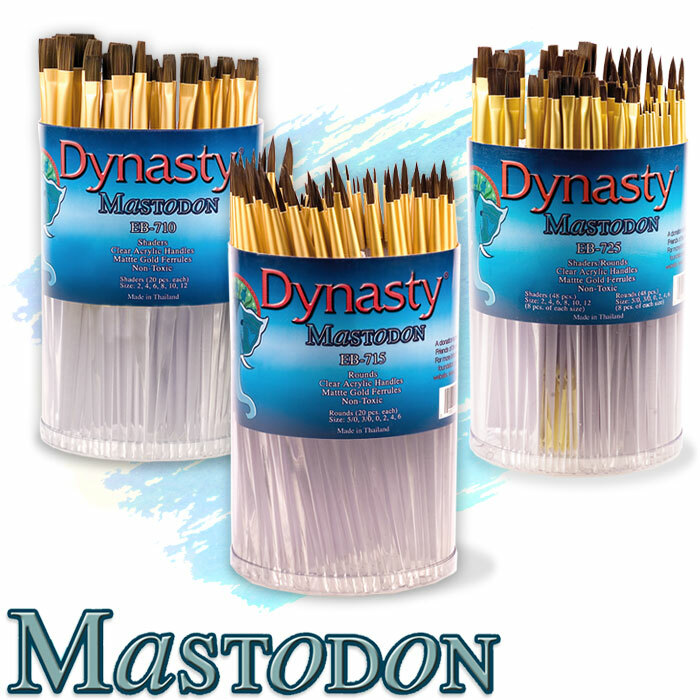 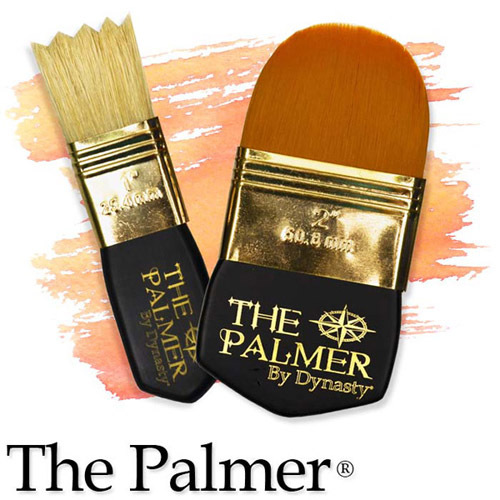 Explore all the new Dynasty artist, craft and hobby brushes to meet your acrylic, oil & watercolor painting needs. 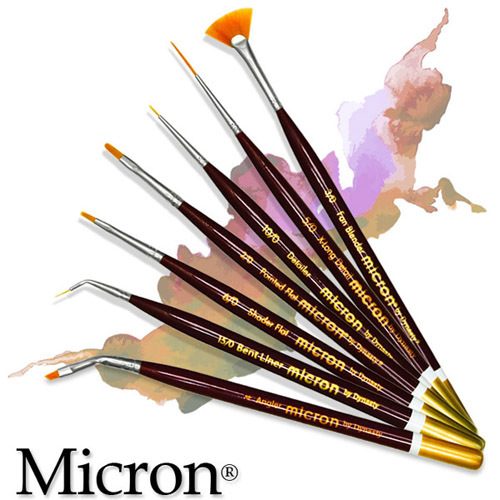 Choose from over a dozen new brush canisters (long & short handles), our new Composition Assortment Series for educational markets, Micron brushes for your most detailed artwork, new Dynasty Brush Series artist brush sets for oil/acrylic & watercolor applications, the versatile double-sided Duet artist brushes and the Palmer brushes used for simple faux finishing techniques, base coating and textures. 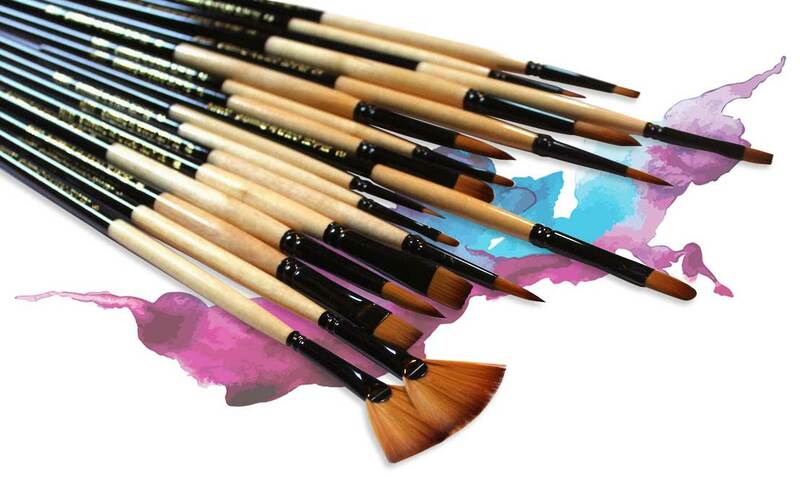 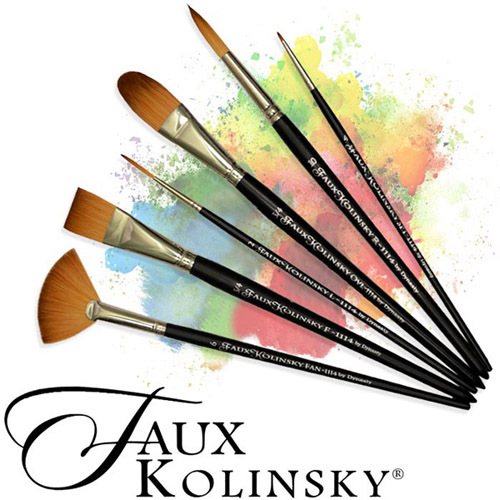 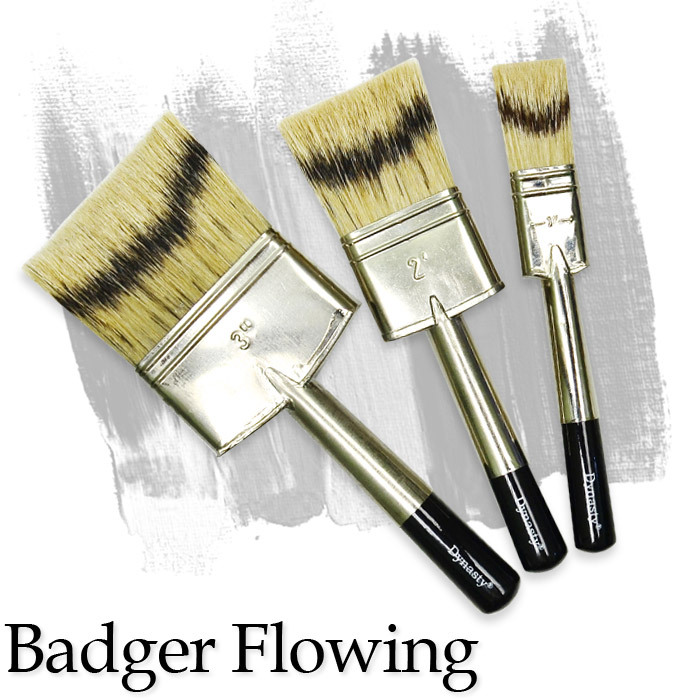 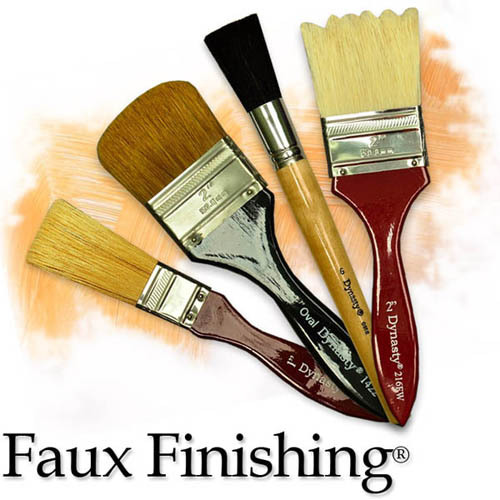 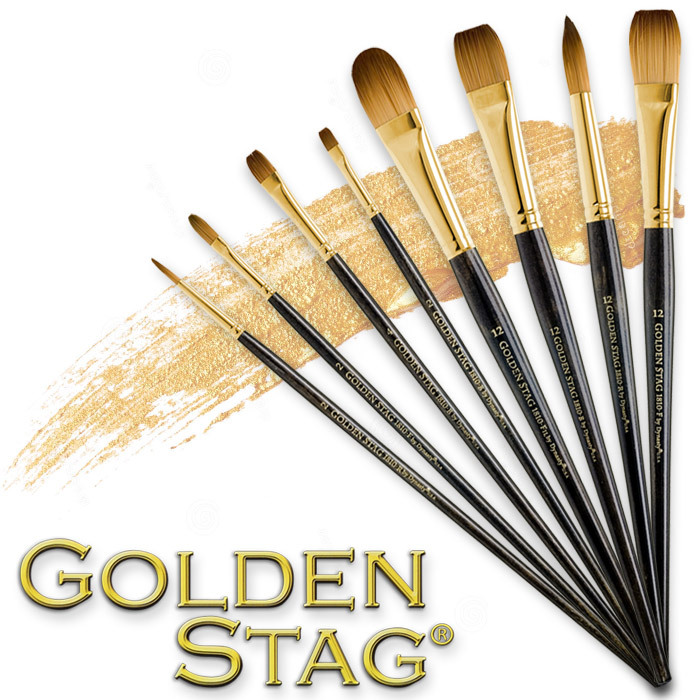 Black Gold brush styles and sizes available include art industry standard fans, rounds, brights, flat washes, quills and much more (in both long & short handles). 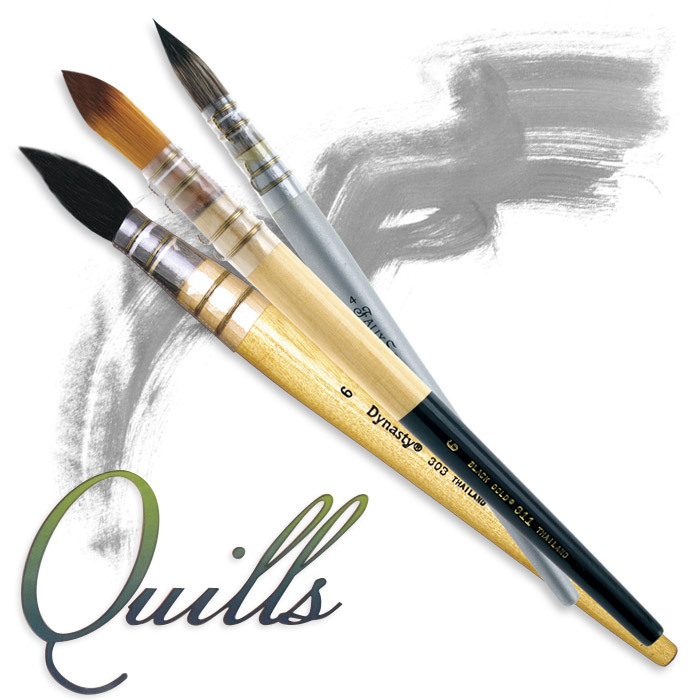 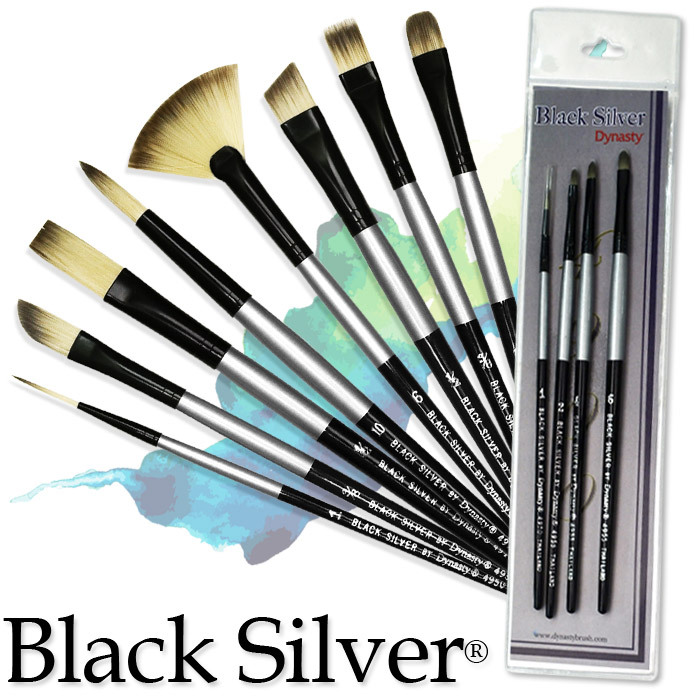 Black Gold Specialty brushes help decorative artists create unique textures and designs with just one stroke of your brush. 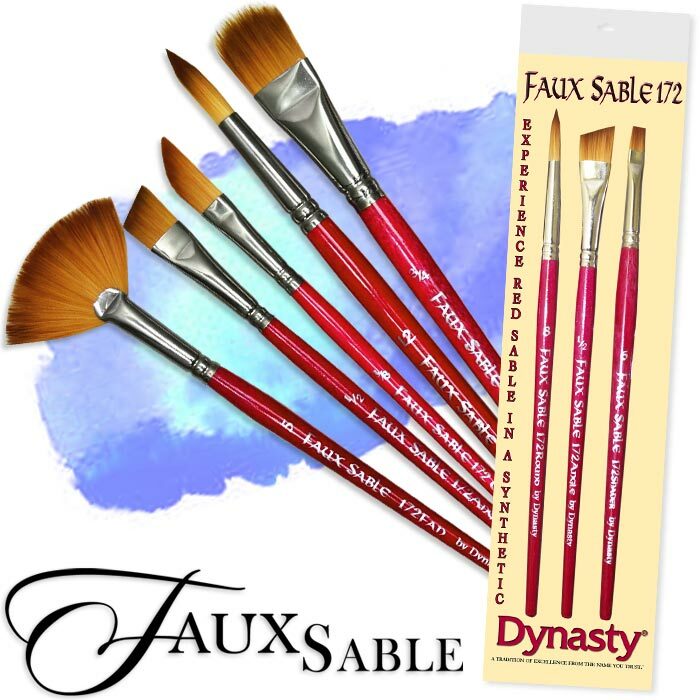 The Smartbrush 2™ by Dynasty® is an all-in-one pull-apart art brush and stylus, that works with touchscreen devices, tablets and smart phones. 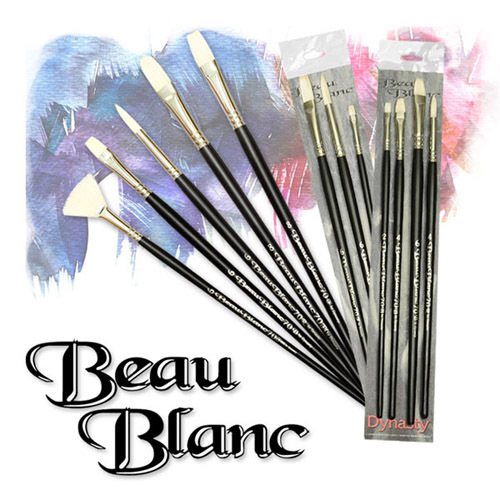 It is made with specially treated fibers that are conductive, which are recognized by capacitive screens and touchscreens. 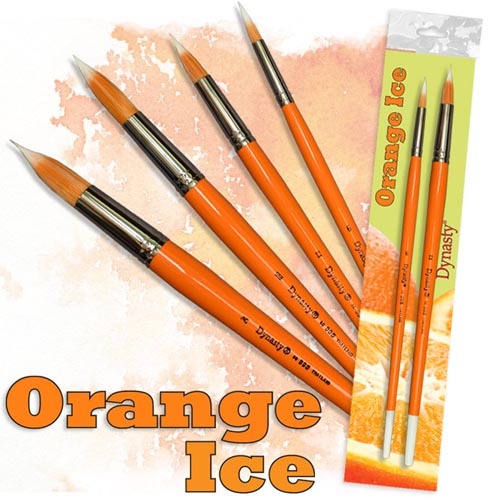 It is the perfect size for on the go or at home. 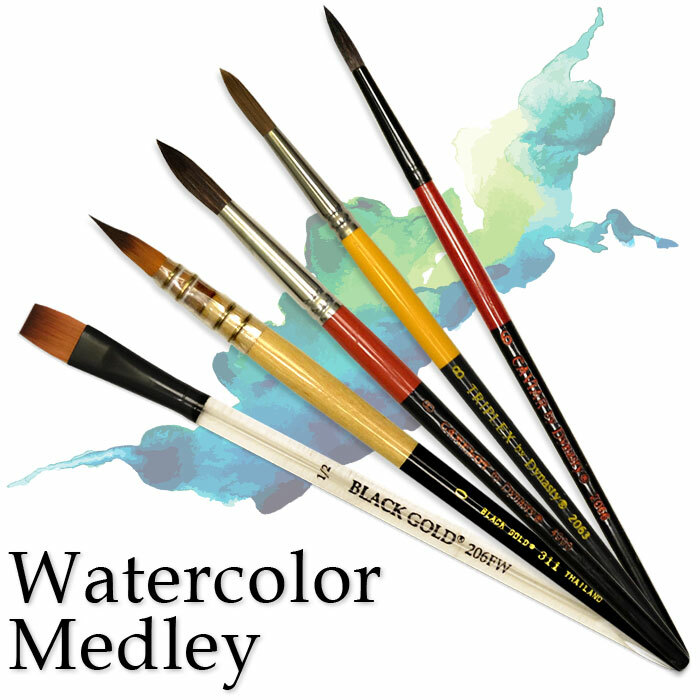 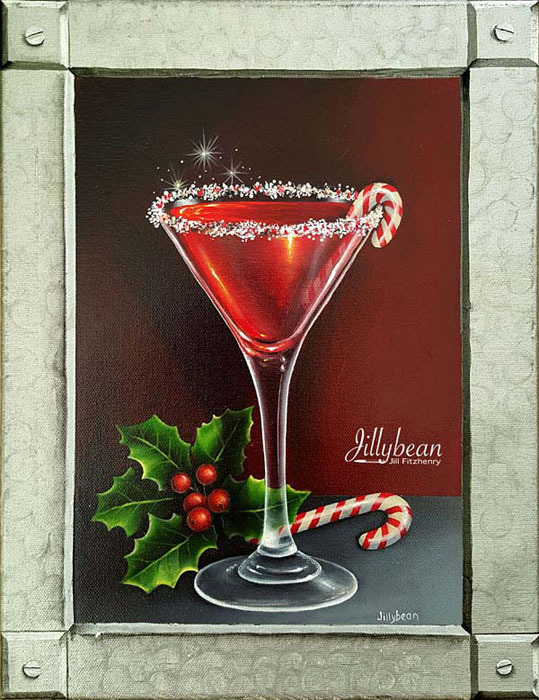 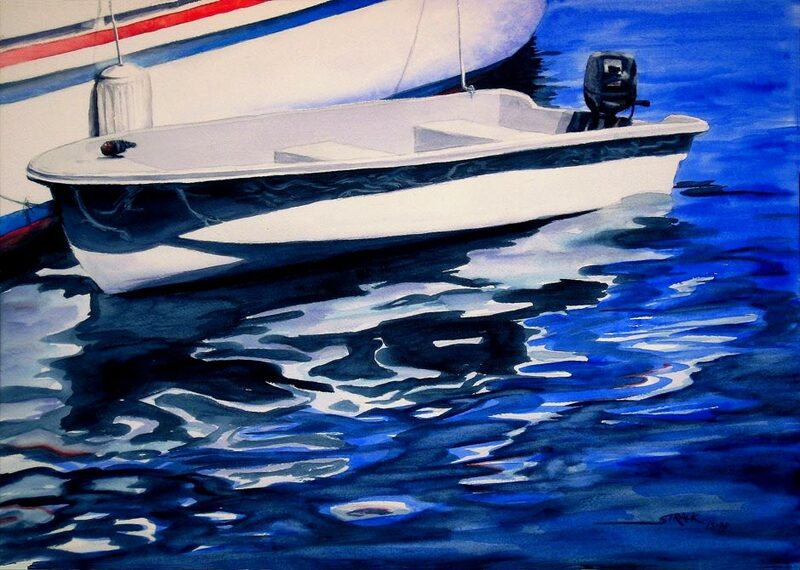 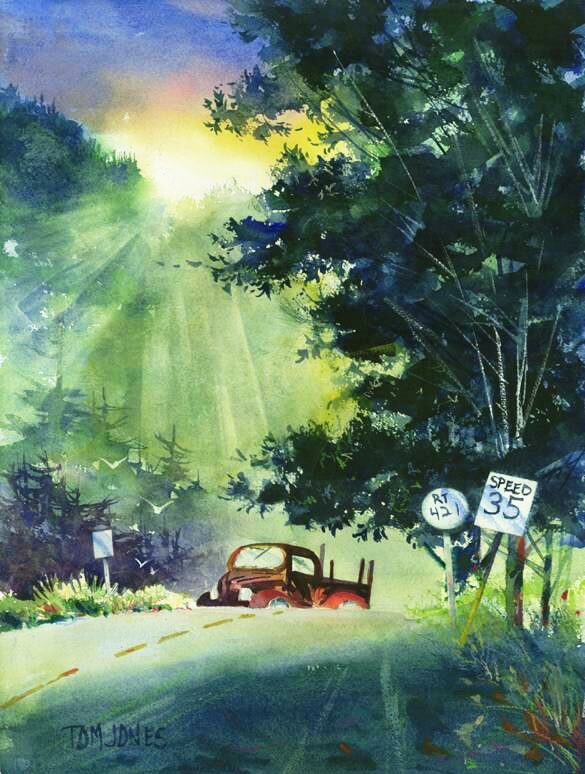 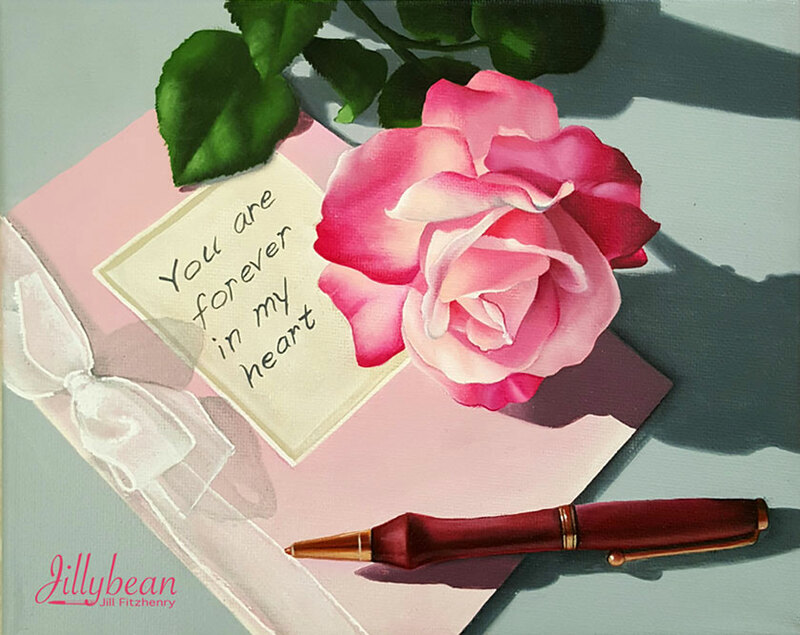 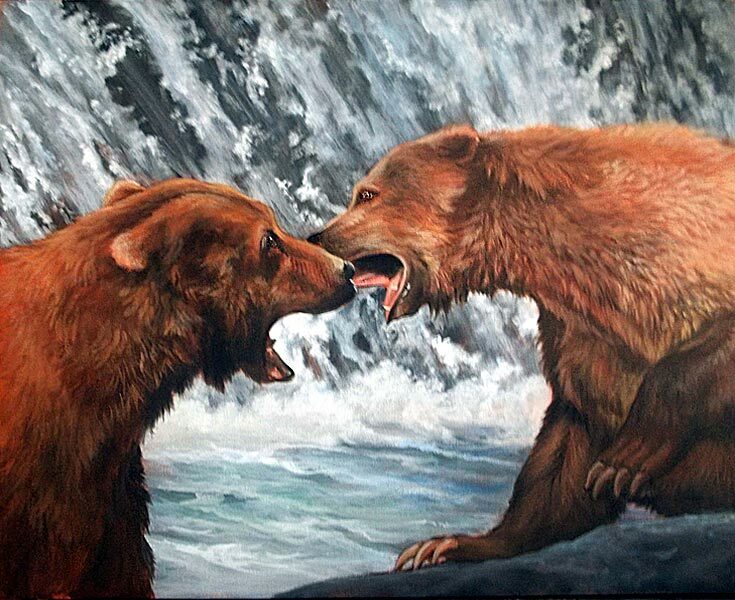 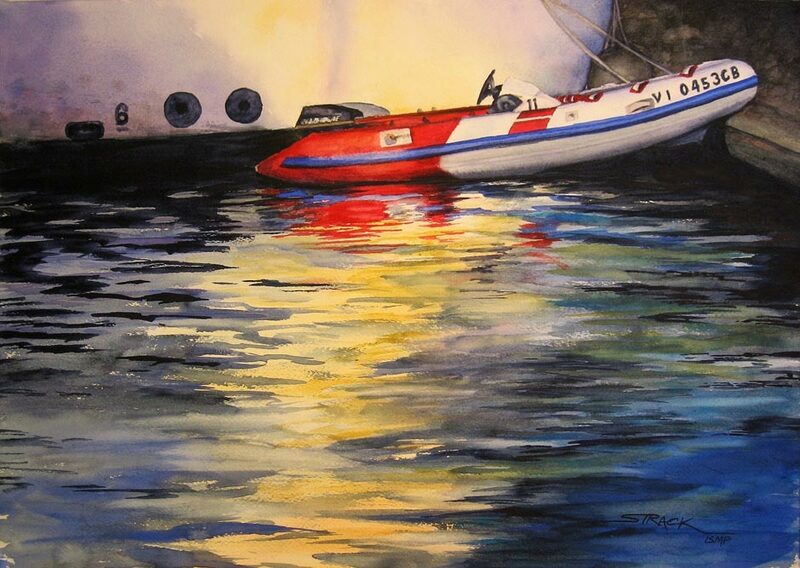 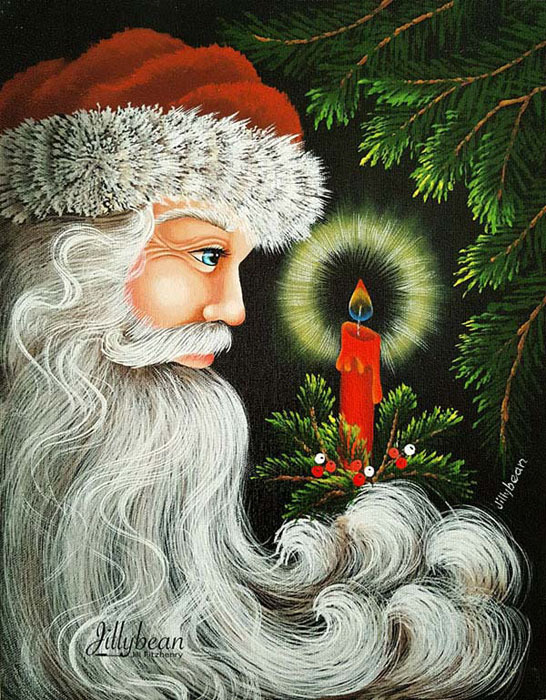 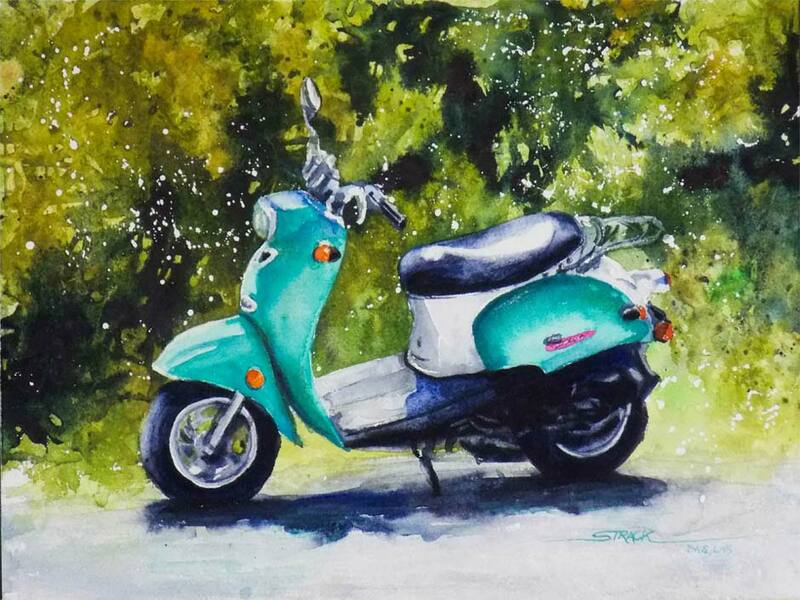 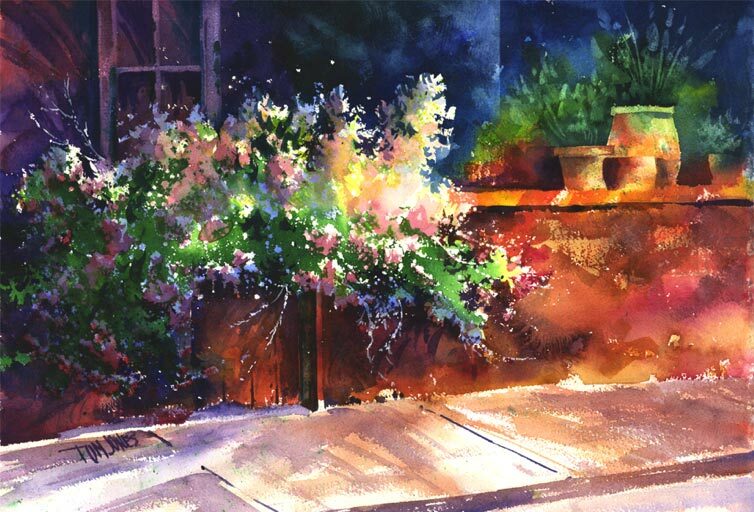 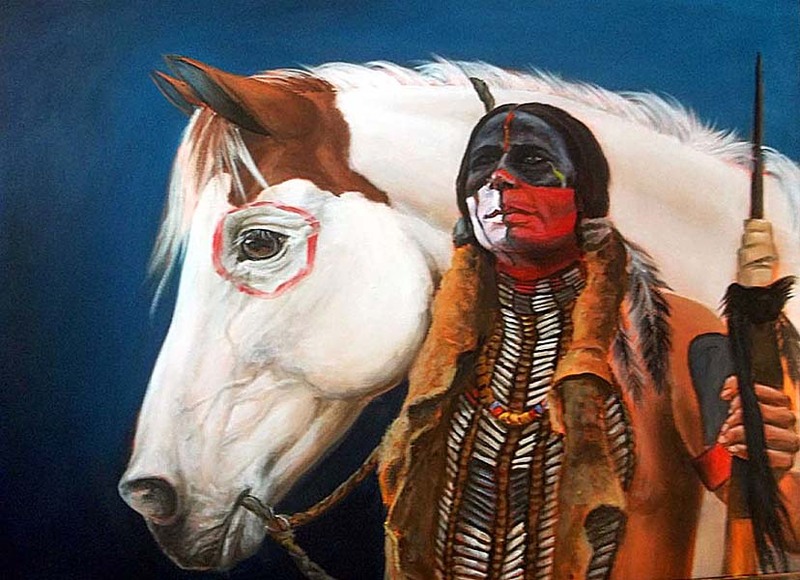 Artwork by our featured artists, painted with Dynasty and Black Gold artist brushes.